ASUS ZenFone Max Pro M2 has already been leaking. A technical specification has already appeared on the network, with which you can read below. Now we have the viewer. Let’s see what’s on offer. 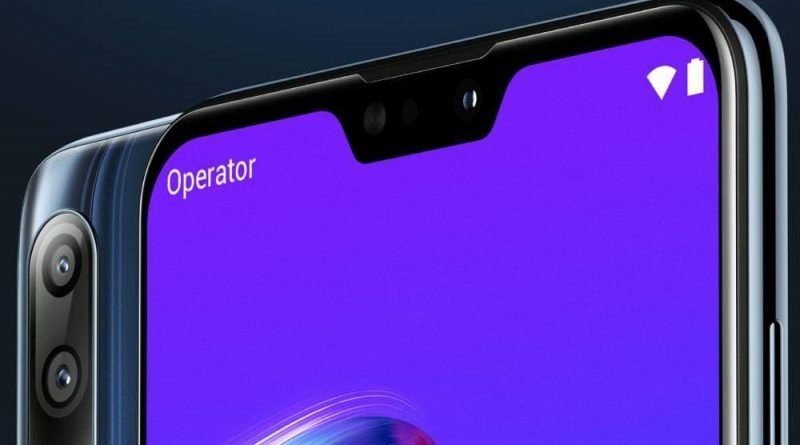 ASUS Zenfone Max Pro M2 has a screen with indentation. We know that this is a 6.26-inch panel with Full HD + resolution. In the place where is notch, a 13-megapixel camera for selfies was placed. There’s a double camera on the back of the case. It consists of sensors Sony IMX376 12 Mpix and additional with a matrix of 5 Mpix. The fingerprint reader is also on your back. We also know that the ASUS ZenFone Max Pro M2 has a high capacity battery. A 5000 mAh battery is located here, which will take a long working time on one charge. Then we have Bluetooth 5.0, and the heart of the phone is Qualcomm Snapdragon 660 processor , which will be supported by 4 or 6 GB of RAM. 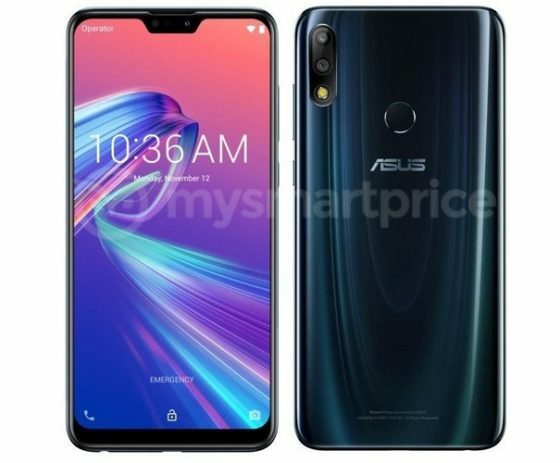 Known technical data of the ASUS ZenFone Max Pro M2 can be found below.